Al Mazaya Holding, a leading real estate developer in Kuwait, said its mixed-use project in Muscat, Oman, Mazaya Residence, the group's first in the sultanate, was progressing as per schedule for handover next year with 20 per cent of the construction work already completed. Strategically located in Al Seeb Province in the heart of the Omani capital, the landmark development targets Omanis as well as other GCC nationals as potential buyers, said a statement from the company. Construction work on Mazaya Residence’s foundation and basement, which spreads over 6,614 sq m, has been completed as it will help to start the main upper construction work and external structure. The project is due for completion next year, it stated. 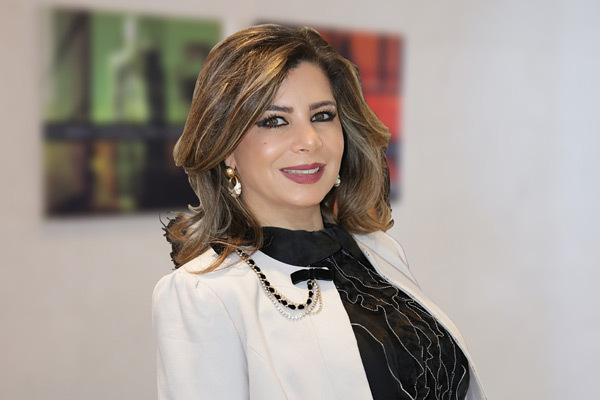 Unveiling the project progress, Salwa Malhas, the chief business development and marketing and sales officer at Al Mazaya Holding, said: "Since the project is progressing well, the company has started promoting the project in Oman and other markets in the region. Al Mazaya has also launched a Ramadan promotional campaign offering discounted prices and also attractive easy instalment plans for its 120 Mazaya Residence apartments and 28 retails outlets." Mazaya Residence is located in one of the Muscat’s most vibrant locations near major shopping malls, she stated. Under the Ramadan scheme, significant discounts on unit value will be offered as the starting price of the apartment is RO38,000 ($98,640). Additionally, there is a five per cent discount on select apartments and on top of that, it comes with an easily affordable instalment plan divided into four payments, revealed Malhas. "To begin with, a buyer needs to pay a 10 per cent of the total unit price on booking. The second instalment is another 10 per cent of the total apartment price to be paid in six months after booking," she explained. "The third instalment, which is 70 per cent of the total unit price, will be due upon completion of the project. The final 10 per cent instalment is needed to be paid upon delivery," she added. According to Malhas, the project stands out as an attractive opportunity for different segments of society looking for the investment or own use. Mazaya Residence, she stated, is one of the important real estate developments in Oman that meets the divergent needs of all segments of society. "It offers valuable opportunities to home seekers of decent housing units in a vibrant market with strong tourist and economic potential thanks to the project’s promising and divergent investment prospects that augur well for the future of the Sultanate and set itself apart from other markets in the region," she noted. Malhas said the Ramadan campaign is aimed at boosting sales and attracting property buyers to the project’s first phase in order to reinforce the company’s investments in Oman with the objective of securing the cash needed for the next phases of the development. Ultimately, it will enable the company to launch new projects in the near future.